In an era of sequels and remakes an original I.P is a very nice sight. 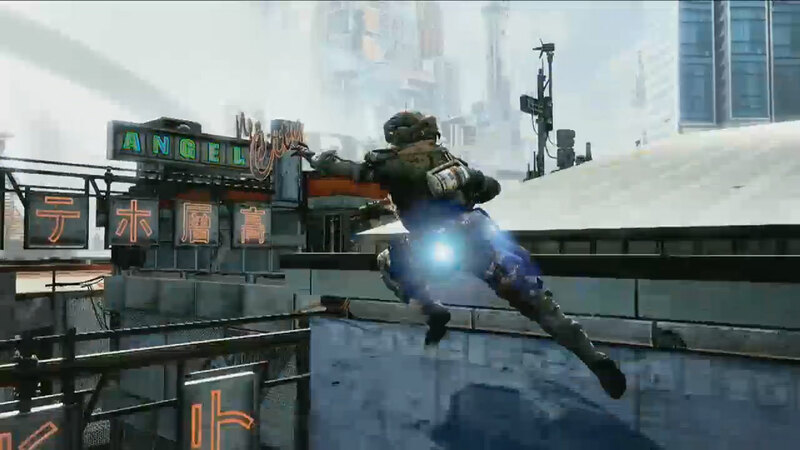 Titanfall is exactly what the doctor ordered for the new generation of consoles, something new, original, and fun. 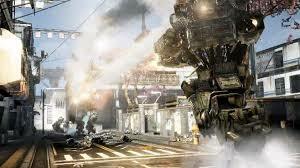 Respawn entertainment took all their experience from the call of duty series to come up with Titanfall. The strider: This titan is light on the armour but very agile which allows you to quickly swoop into a battle and get out again before an opponent is able to aim at you. The down side is if you manage to get hit, you take a massive amount of damage. Its special ability gives the titan an infinite amount of dash for a short time which allows it to get out of battle and across the map very quickly. The Ogre: This titan is simply a walking tank; there is no other way to put it. The ogre can take a beating from multiple titans and walk away un-harmed. This ability is increased tenfold when the over shield ability is activated. The down side to the ogre is its slow and bulky movement… when you get into trouble it is very difficult to escape the battle to recharge. Most of the time when an ogre is in trouble the titan ends up going nuclear and the pilot punches out. The Atlas: This titan is a blend of the strider and the Ogre, giving it moderate speed and moderate armour. The bounce ability to the atlas gives it a short boost to overall damage. For the most part the match making is pretty spot on… I find that 9 out of 10 matches are “fair”…it is that one time where the other team absolutely dominates the other that will drive you up the wall. 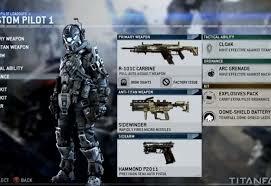 For a Next Gen Game, the UI and menu system seems really last Gen. The stats screen doesn’t really show you a ton, and to navigate between load outs, which you can’t rename, to burn cards just feels a bit old. Not a huge deal really, but it is worth noting.